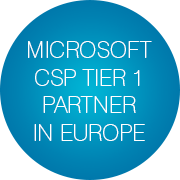 Infopulse, a long-term Microsoft Certified Partner and a Gold Tier supplier of transformative cloud services, is proud to become a Microsoft Tier 1 Cloud Solution Provider in Europe. 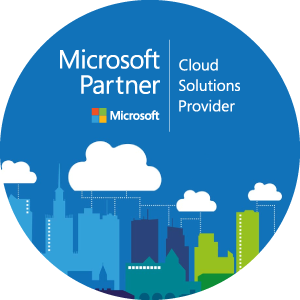 The new status of Microsoft Tier 1 Partner empowers Infopulse to provision a more comprehensive and personalized service to our customers. 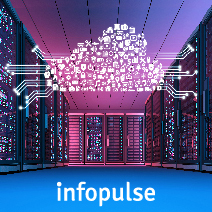 Infopulse will now act as a one-stop shop of Microsoft solutions for Enterprises and SMEs across Europe *, offering direct sales, technical support and managed service of the industry-leading products, such as Azure, Office 365, Microsoft 365, and Dynamics. 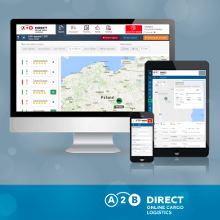 A better efficiency of service through a closer collaboration and synergy with Microsoft. 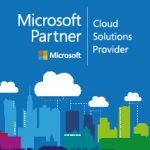 In late 2017, Infopulse achieved the Microsoft Gold Cloud Platform competency and joined the Cloud Solution Provider program in the CIS region. 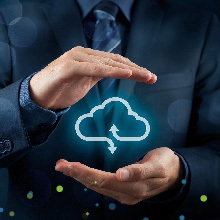 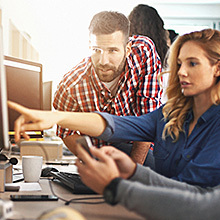 Infopulse helps businesses adopt cloud technologies and transform their productivity. 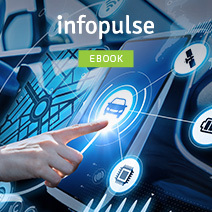 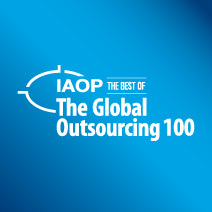 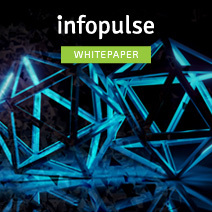 Learn more about Infopulse’s cloud offerings. 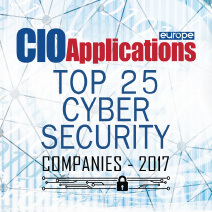 Åland Islands, Andorra, Austria, Belgium, Bouvet Island, Bulgaria, Croatia, Cyprus, Czech Republic, Denmark, Estonia, Faroe Islands, Finland, France, Germany, Greece, Gibraltar, Greenland, Guernsey, Hungary, Iceland, Ireland, Isle of Man, Italy, Jersey, Jan Mayen, Latvia, Liechtenstein, Lithuania, Luxembourg, Malta, Monaco, Netherlands, Norway, Poland, Portugal, Romania, San Marino, Slovakia, Slovenia, Spain, Svalbard, Sweden, Switzerland, Ukraine, United Kingdom, Vatican City.